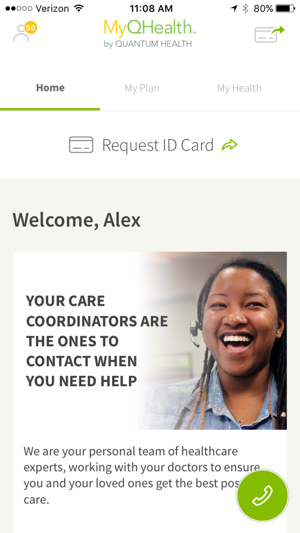 Download the latest Your Care Coordinators app to get access anytime, anywhere to your health plan benefits and personal healthcare information. So disappointed that my company moved from United Health Care to this cheap insurance UMR. The app is terrible compared to the app of UHC. The website is also cheap and low level quality. Overall you can’t find anything, you have basic and ultra limited information. Terrible experience. When I click to see my claim, it’s redirecting me to the website, outside the app! And then I see an error page. When I want to email the customer service, it’s showing a message box, not the real email. 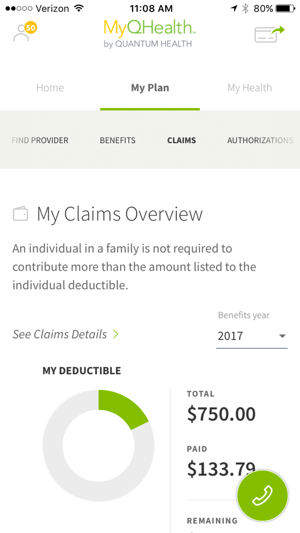 There is no indication on my FSA balance or remaining deductible. 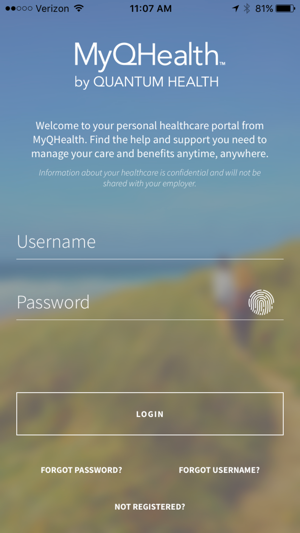 Not sure what they can do, expect change to a new website and new app, and by taking example on United Health Care? 🙁🙁🙁😢 Worst iPhone app and insurance. Simple to use. Access to all my info in one place! getting the emails directing me to their app/site because it was a pain to navigate! 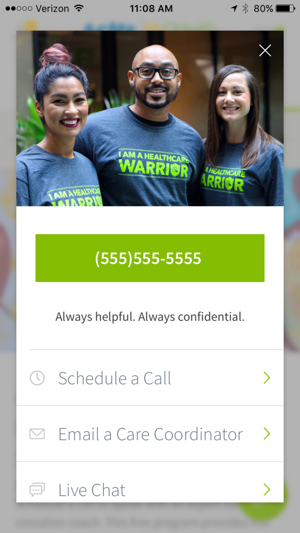 The Quantum Health app has what I need, where I need, when I need it. And they aren’t bugging me to earn points for meaningless stuff! Thanks for helping me keep it simple!! Hi Molly. Thank you for your review. It is great to hear when we achieve our goal of simpler, more affordable healthcare for our members. Hoping this is not a sign of things to come with this new provider, but unfortunately I’ve been a part of other benefit switches in the past (as the primary provider) and they almost never go smoothly or improve the benefits. Why do companies ie top level benefits managers, think that the employees are none-the-wiser to these tactics that save the company money, meanwhile the employees get the shaft on benefits that used to be an integral part of their compensation? 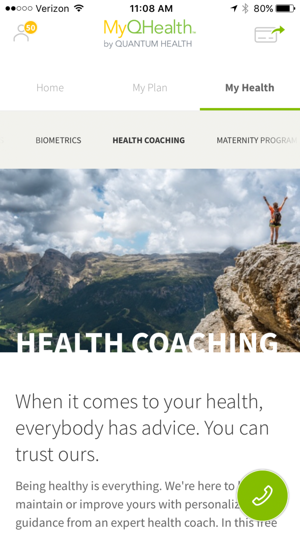 © 2014 Quantum Health Inc.